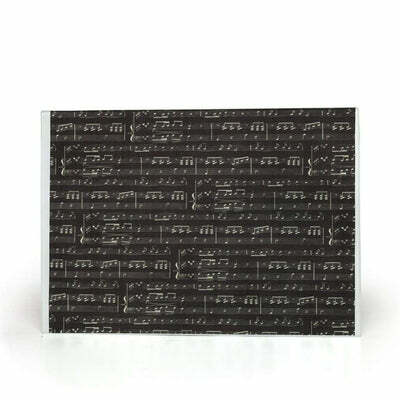 Make cooking musical with this Music Note Glass Cutting Board! 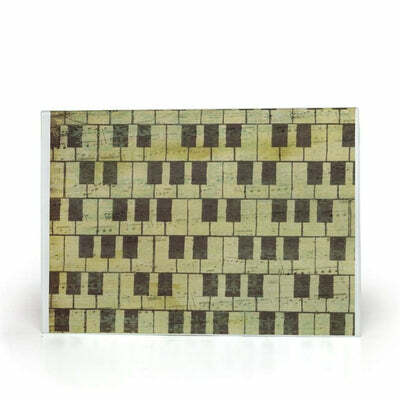 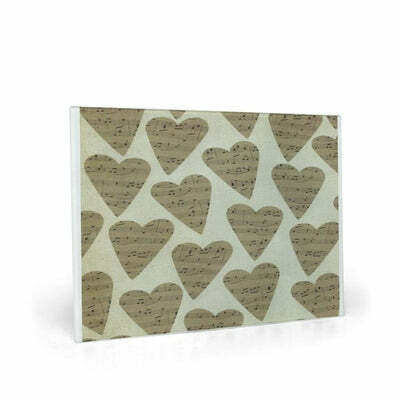 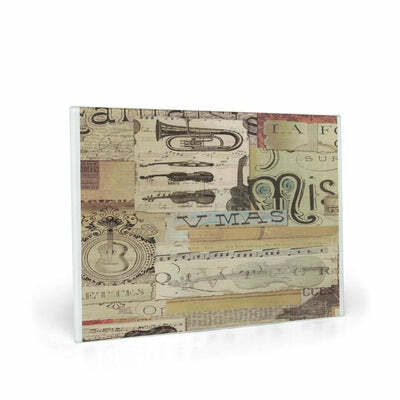 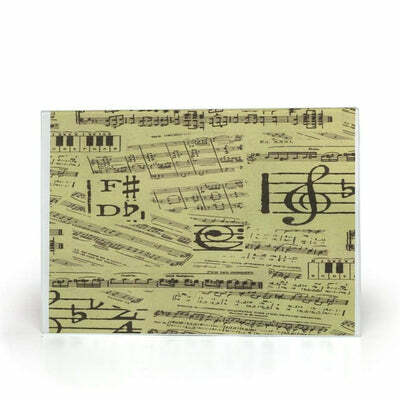 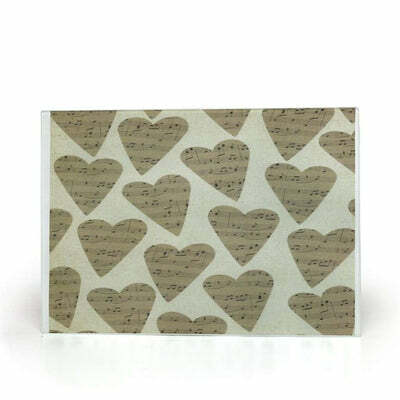 Show your love for music with this one of a kind music note glass cutting board. 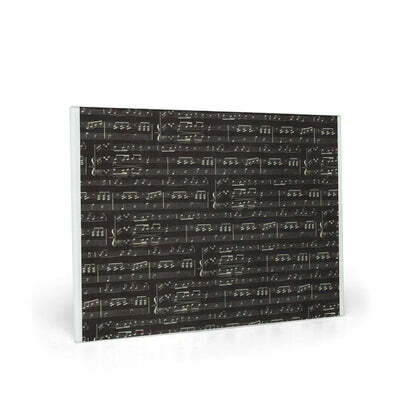 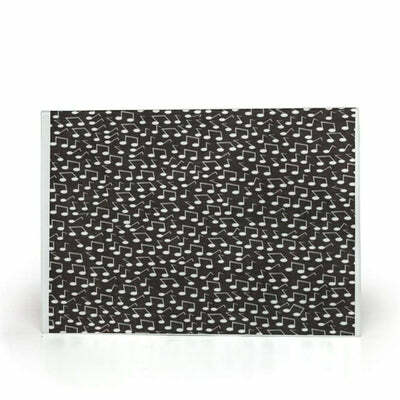 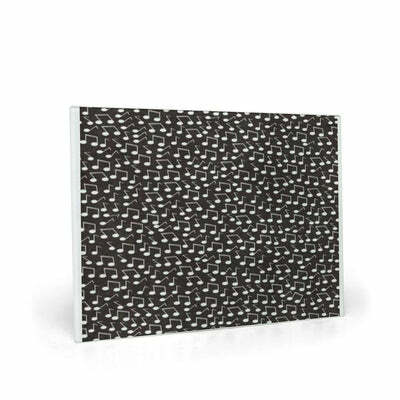 It is a great item for your music kitchen decor! 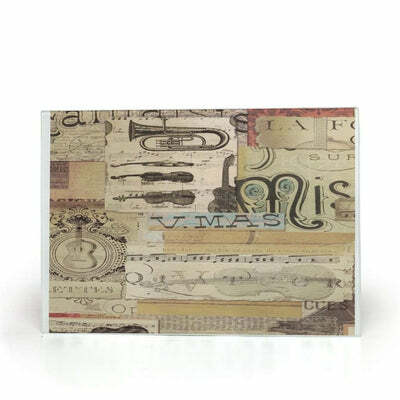 it is 8 inches by 11 inches and ready to enjoy and use!